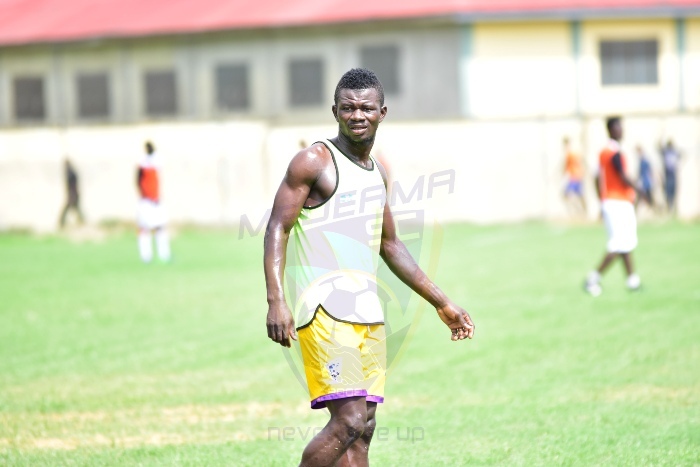 Kwasi Donsu scored a brace as Medeama defeated Aduana 2-1 on Sunday in a Zylofon Cash Premier League outstanding game, overtaking AshantiGold at top of the table. 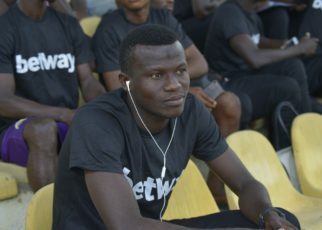 Donsu opened the scoring after six minutes, but Aduana equalised through Sam Adams via spot-kick four minutes into second half. 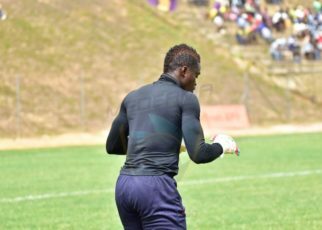 In the 76th minute, Medeama were reduced to ten men after goalkeeper Eric Ofori Antwi was sent off for handling the ball outside the box. 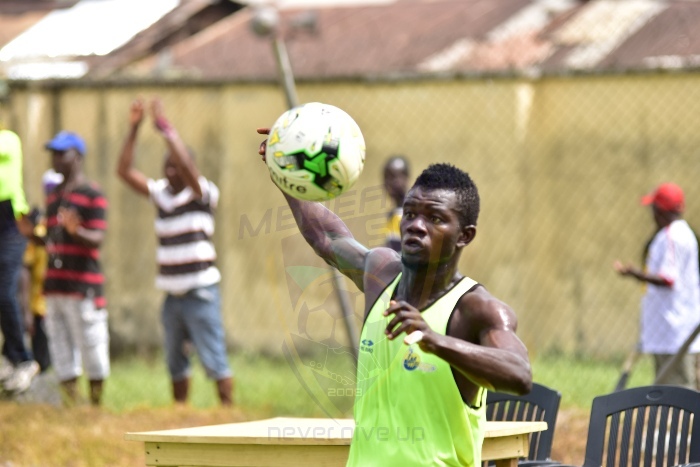 However, it was ten men that secured full spoils thanks to a stupendous strike by Kwasi Donsu in added time. The victory means Medeama have taken control as they occupy top spot with 23 points. While Aduana are in the drop zone but have four games in hand.